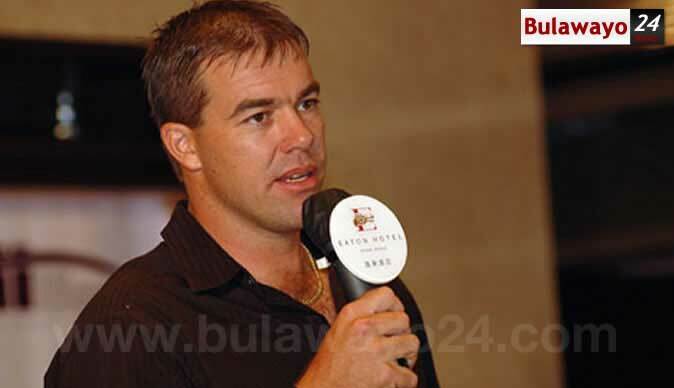 THE Zimbabwe Cricket board (ZC) have explained the reasons why they decided to sack coach Heath Streak and captain Graeme Cremer after the African side failed to qualify for next year's World Cup. The ZC statement read: "It is important that the public understands why the ZC Board has taken these decisions. The actions taken by the Board are only and purely as a result of the very unsatisfactory performances and results of the Zimbabwe National team, the Zimbabwe 'A' team and the Zimbabwe Under-19 team. "The Board believes that things have come to a point where bad performances and bad results cannot be absorbed with a shrug of the shoulders and considered as business as usual. "The stakeholders, the fans and in fact the entire Nation of Zimbabwe deserve better, much better in terms of performances and results from their National cricket teams. "The ZC Board has not taken these decisions lightly. It well understands the professional and personal ramifications that this will have on the impacted staff and can appreciate and sympathise with their disappointments. "The Board also realises that the impacted staff all worked hard and tried to perform their duties to the best of their abilities. "However, the Board also realises that their best was not good enough. Certain important decisions taken by senior technical staff do, in the Board's opinion, call into question the judgment and ability of the concerned staff to make such crucial decisions. "This has resulted in a collective loss of confidence in the technical teams. "The National team's performances in the ICC Cricket World Cup Qualifier 2018, as well as in the Bangladesh (won one, lost three) and Afghanistan (won one, lost six) tours immediately preceding the tournament, were highly unsatisfactory.